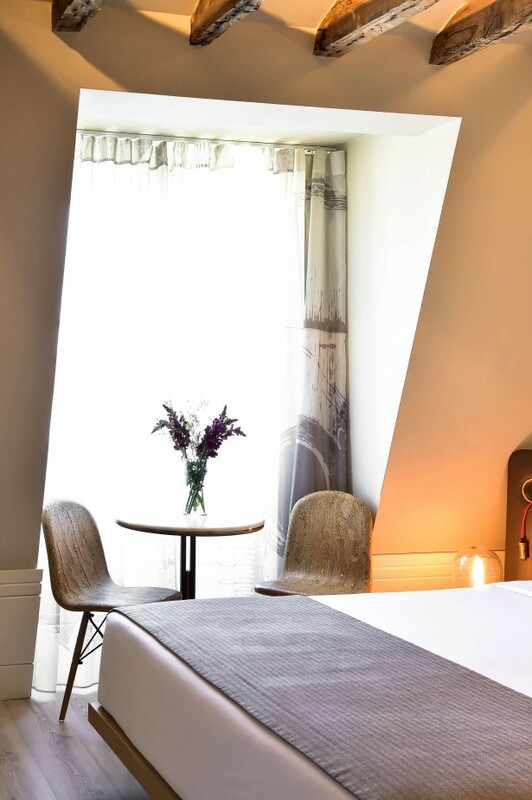 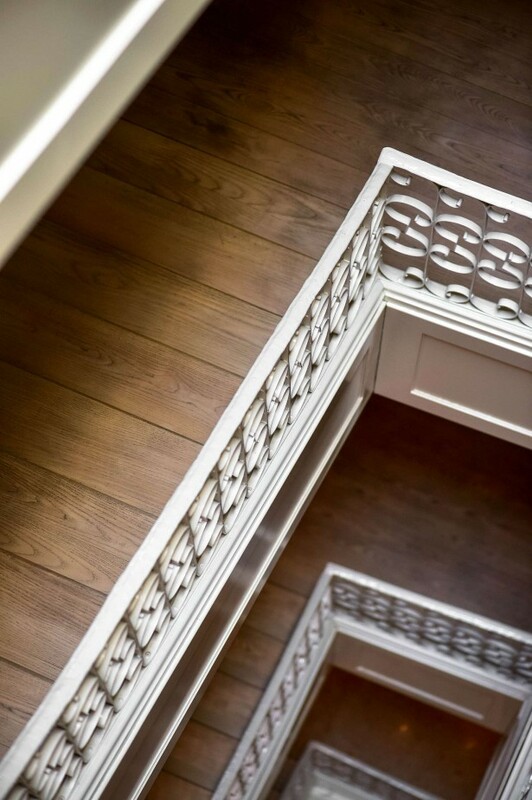 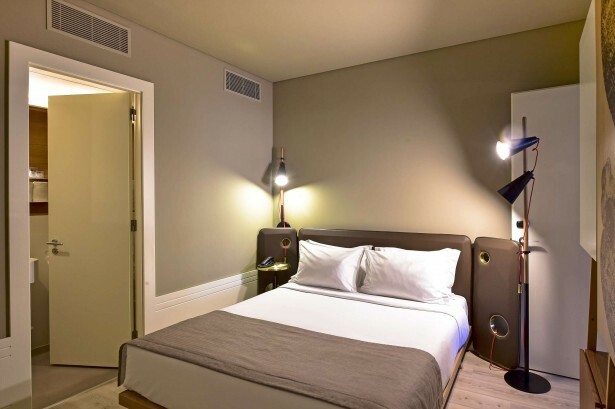 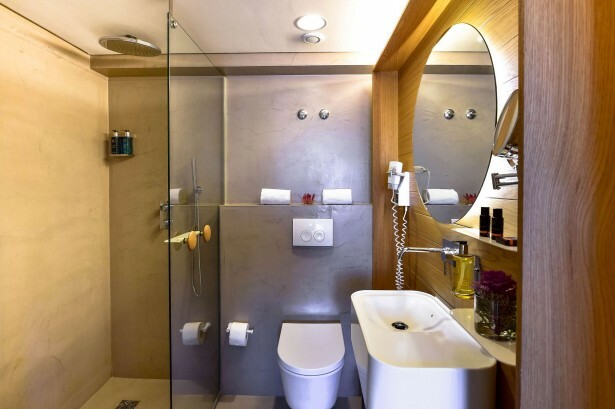 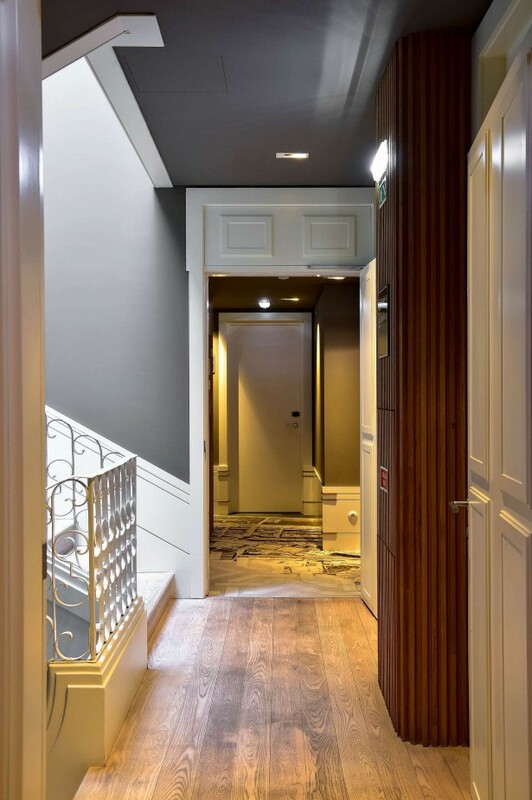 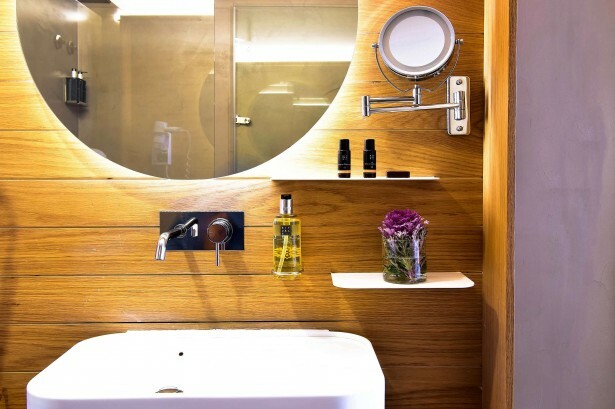 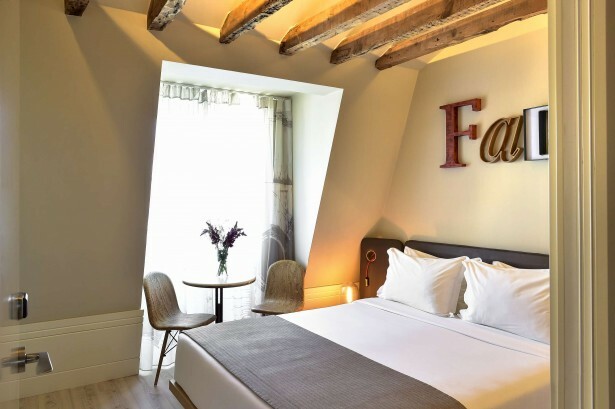 Opened in March 2015, MY STORY HOTEL ROSSIO is everything you are looking for when you think of combining comfort and good location. 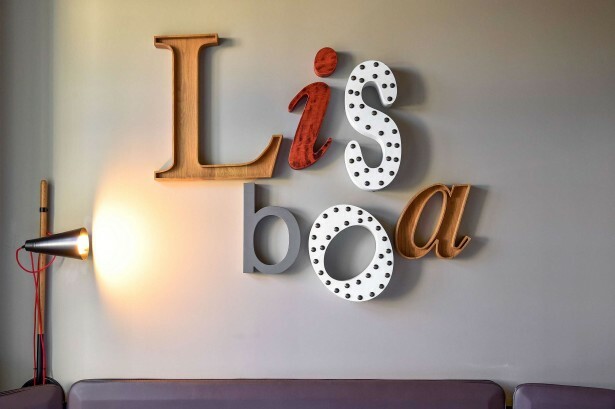 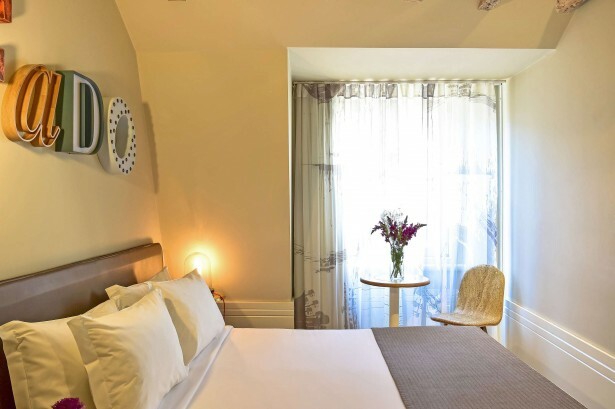 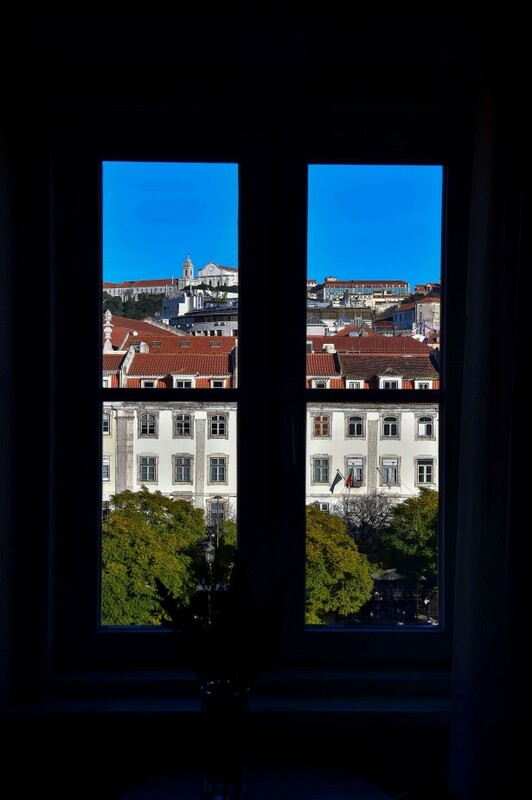 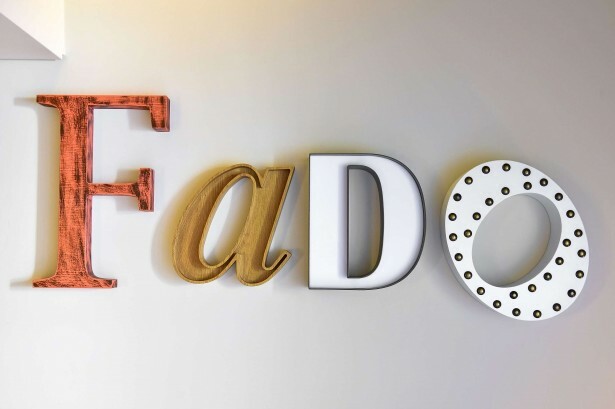 Situated in the heart of Lisbon, in one of its most central squares – D. Pedro IV Square, known worldwide as Rossio - at the location of the historic ‘Café Portugal’ this new concept of hospitality is born. 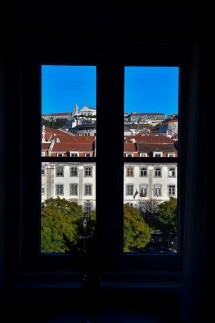 The MY STORY HOTEL ROSSIO is more than just another hotel in downtown Lisbon, it is a breath of modernity, comfort, well-being, elegance and great location all gathered in a building of four floors whose roots date back to the 18th century and where the walls, even though painted in a nice fresh taste, bring about memories that history does not forget.